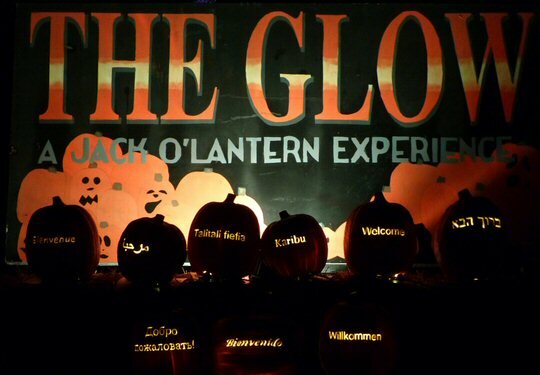 THE GLOW is a 1/3 mile trail filled with over 5,000 hand carved jack o’ lanterns. Folks will see imaginative, intricate pumpkin carvings that are designed to delight. THE GLOW is a family friendly event with fall foods and beverages along with live demonstrations with THE GLOW carvers. 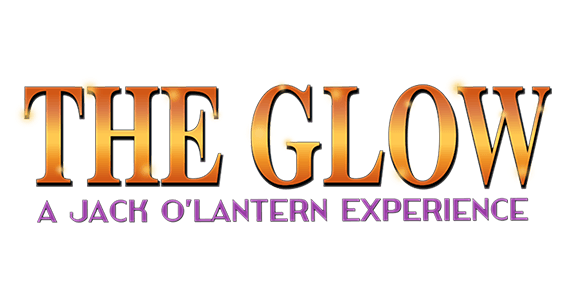 The Fontanel Complex located at 4105 White Creeks Pike, Nashville TN will be hosting The GLOW three weekends in October starting on the 13th and running through October 29, 2017. 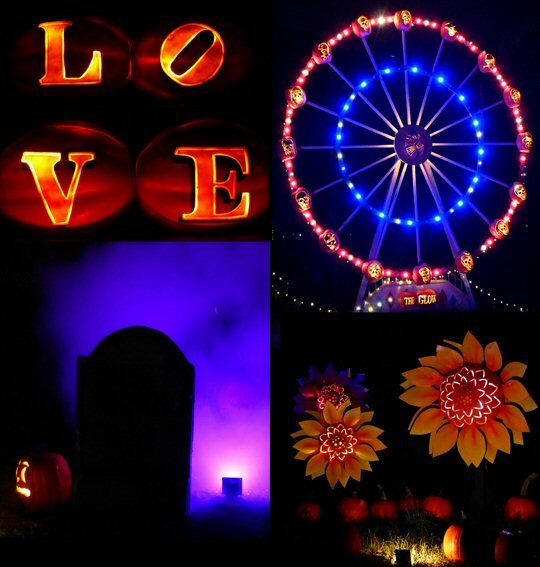 This attraction is not scary – rather it conveys the feel of fall and the spirit of Halloween in an inviting environment – well maybe the graveyard was a bit spooky but no monsters or people jumped out to startle us when we attended THE GLOW on a cool Sunday evening. At THE GLOW in Whites Creek, Tennessee. 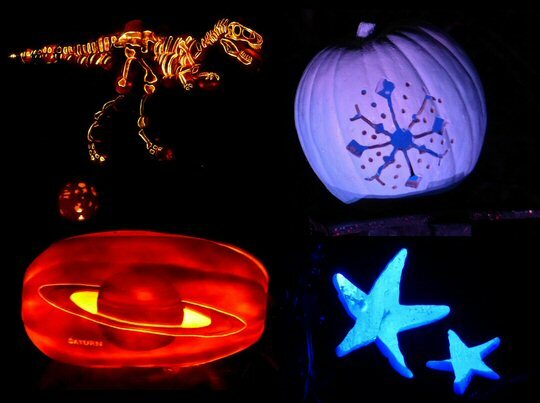 Instead, THE GLOW welcomes visitors to a pumpkin wonderland to see one-of-a-kind carvings of celebrities, motorcycles, princesses and much more. Along the trail kids of all ages will encounter a “Winter Wonderland” and “Go Under the Sea” to be amazed by the pumpkin sea-life and a ghostly pirate ship. The walk itself can take anywhere from 30 to 60 minutes. Jack your host sells tickets in 30 minute intervals to ensure that folks can have a leisurely stroll. In addition to plenty of traditional pumpkins there are themes throughout the trail. The first features frog carvings complete with sound effects. Music and effects add to each display and they are well-spaced out so that the sound does not bleed thus allowing folks to immerse themselves in each encounter. Music had its own area with jack o’ lanterns highlighting iconic album covers, artists such as Kid Rock and logos all over-shadowed by large skeletons that are playing instruments crafted from pumpkins. Each night carvers are on-site crafting new pumpkins that patrons can purchase. Some of the creations will go on THE GLOW trail to replace any jack o’ lanterns that have grown tired although in the dark with all the colorful lights it’s unlikely that viewers will notice which characters might need to be switched thus the walk will continue to change over the course of three weeks. Singing jack o’ lanterns are also at Fontanel adding to the festivities. Many of the pumpkins are real live pumpkins and others are molded from the fruit and then hand carved by Jack’s talented team both locally and throughout the country to create this splendid spectacle. Some pumpkins take two hours to carve while others can take two days. In the case of the molds it requires even more time to craft a sculpture. Jack’s assistants train all year to conceive the jack o’ lanterns that folks experience at THE GLOW. More scenes from THE GLOW. It is clear that a lot of effort, imagination and time goes into THE GLOW – so if you go – and we recommend you do – take time to look at the small details as you delight in the large scale displays. THE GLOW is only 15 minutes from downtown Nashville at the Fontanel Complex which hosts an array of events such as THE GLOW throughout the year. At one time the Mansion on the expansive Fontanel grounds was owned by country music megastar Barbara Mandrell. In addition to her home which is open for tours Fontanel features an inn, shops, a restaurant, a winery, a distillery and The Carl Black Chevy Woods Amphitheater. There are also trails to explore. The Fontanel Complex is available for weddings, elegant dinner parties, corporate events, outdoor festivals, romantic getaways and family shindigs. Visitors are greeted by a shiny and (mostly) smiling fields of glowing pumpkins.